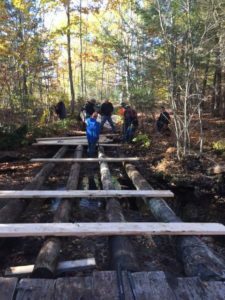 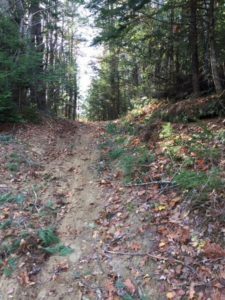 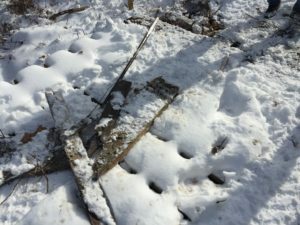 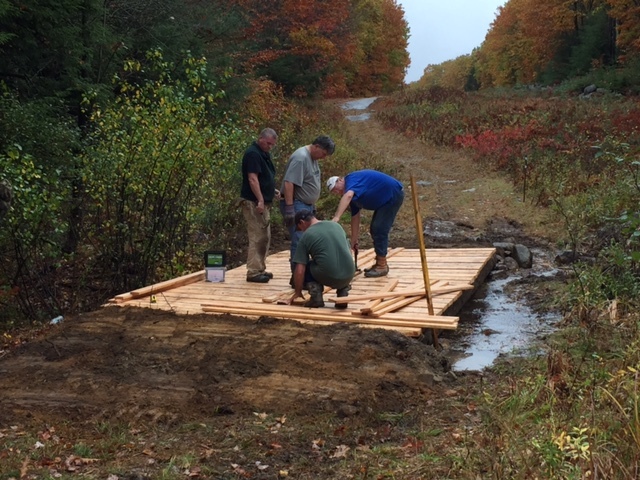 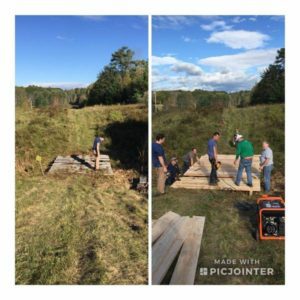 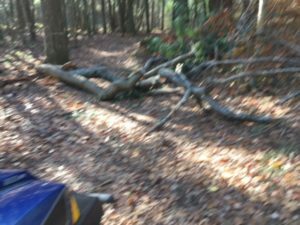 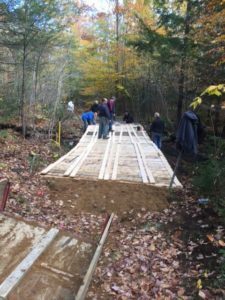 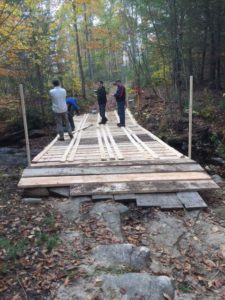 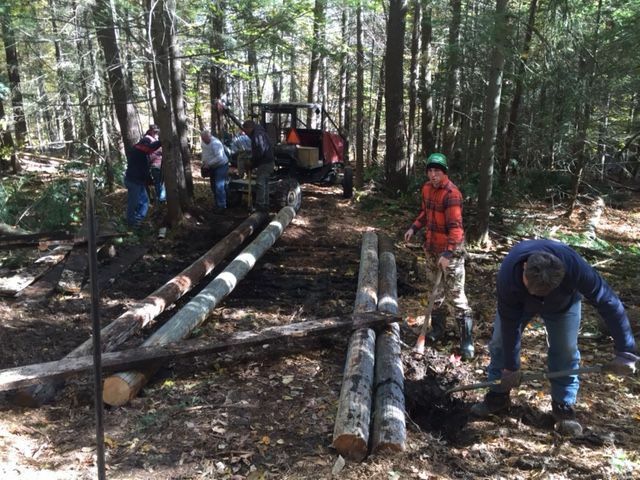 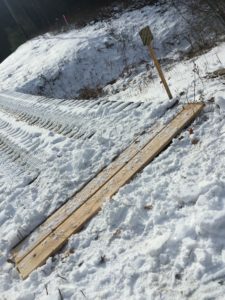 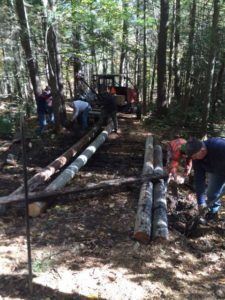 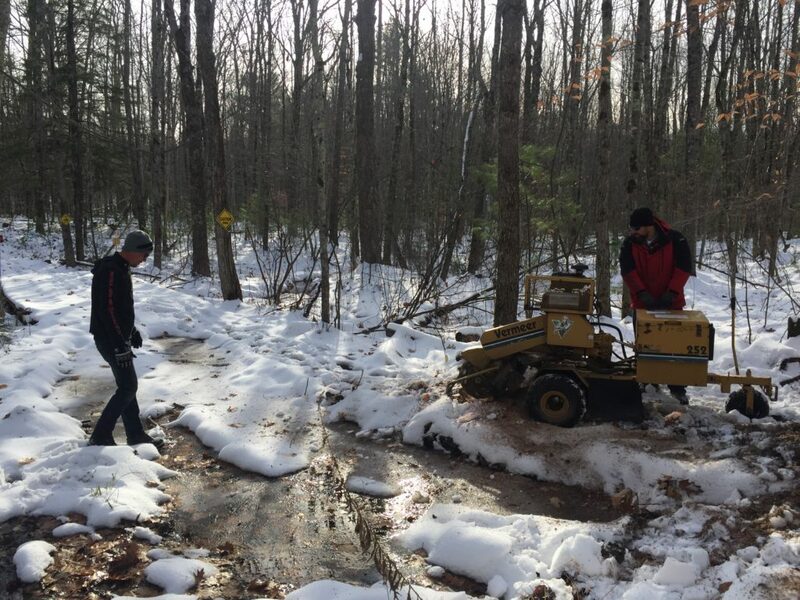 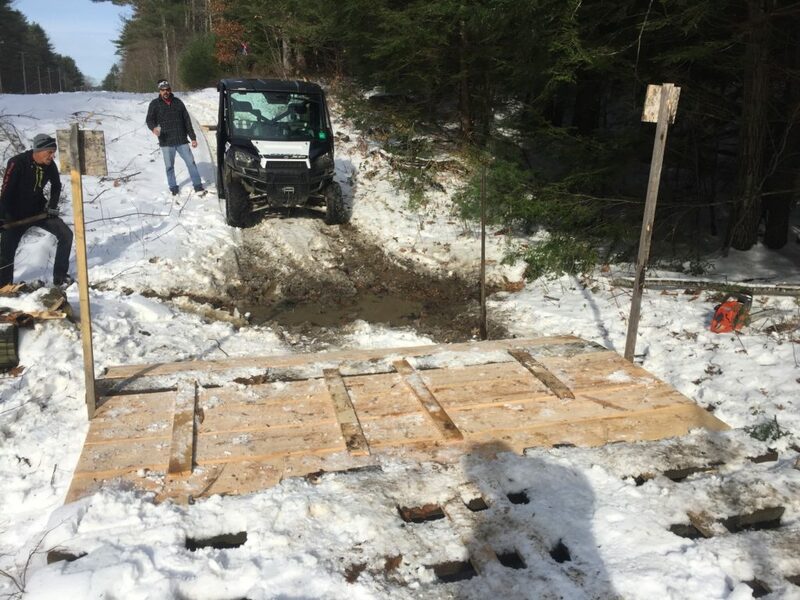 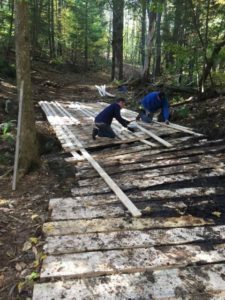 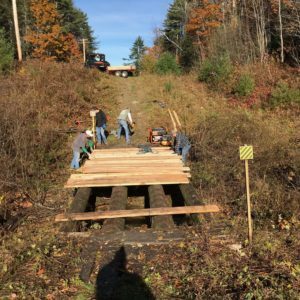 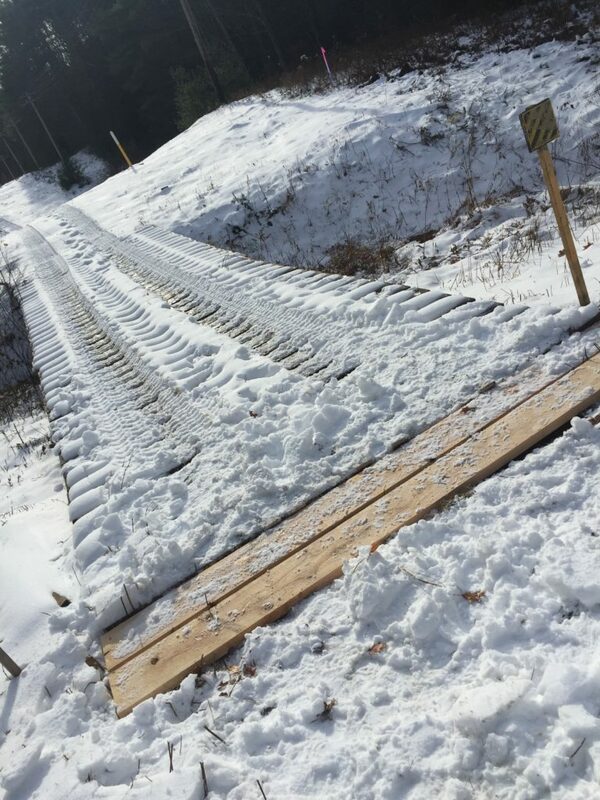 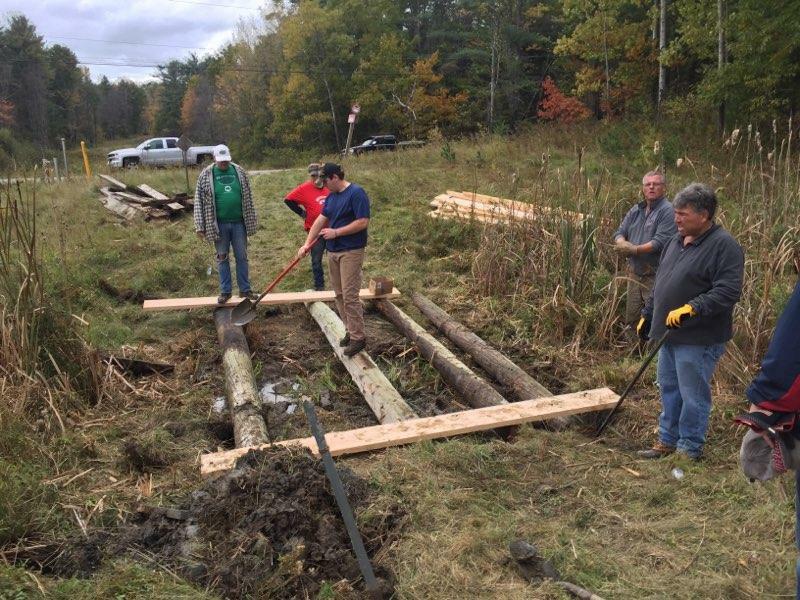 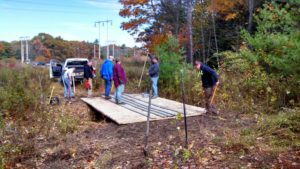 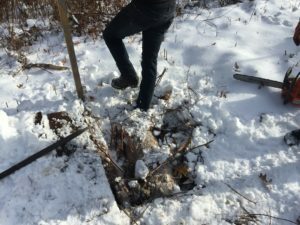 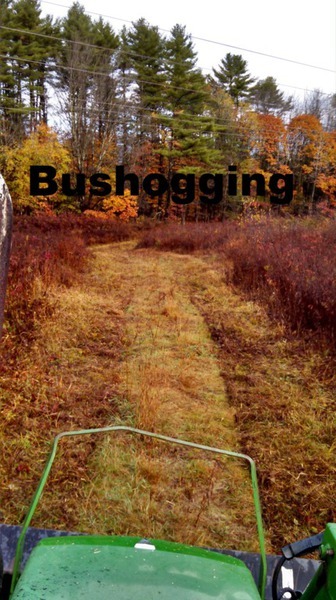 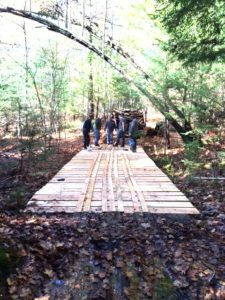 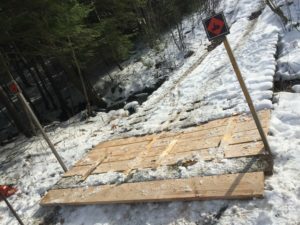 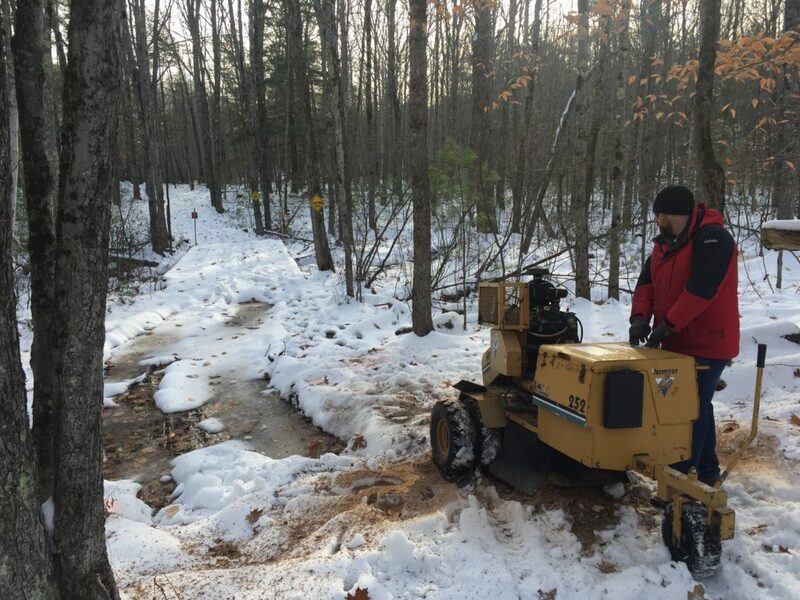 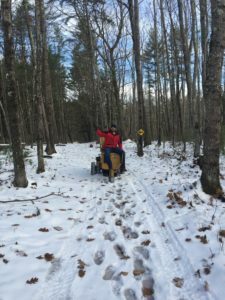 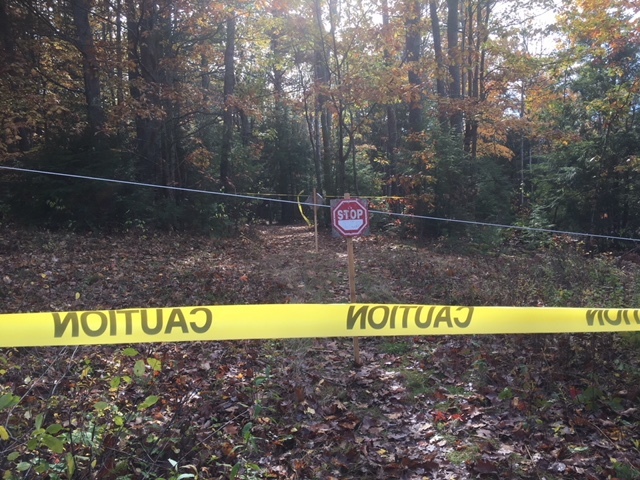 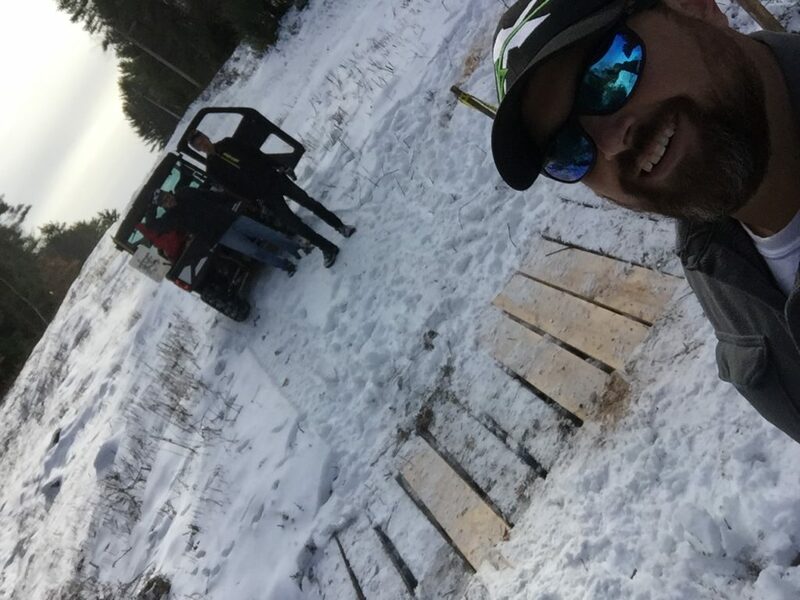 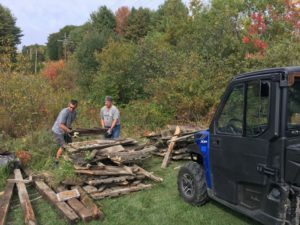 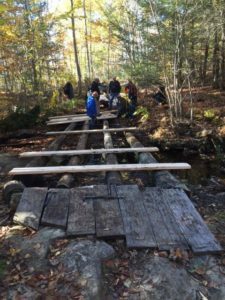 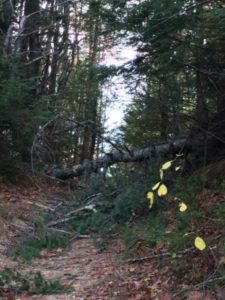 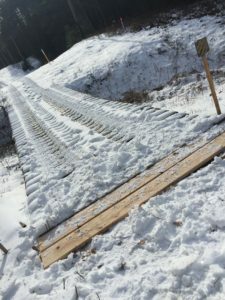 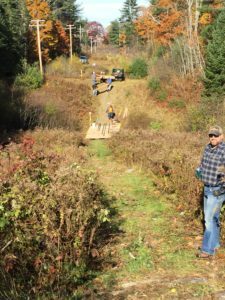 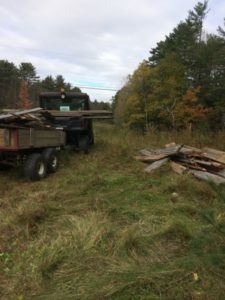 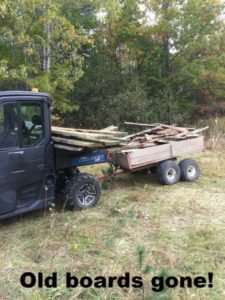 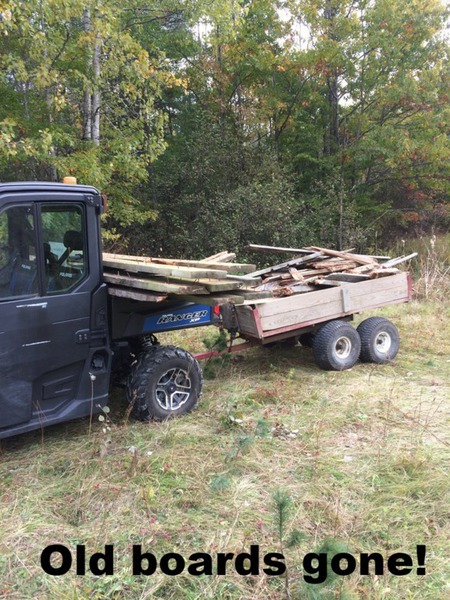 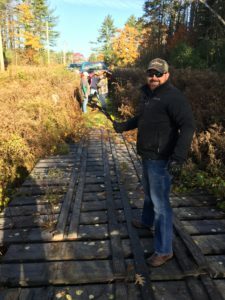 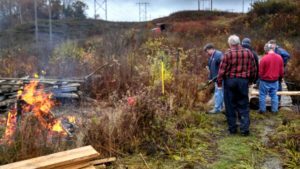 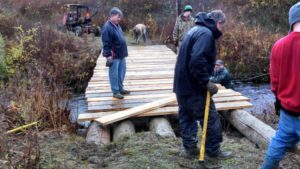 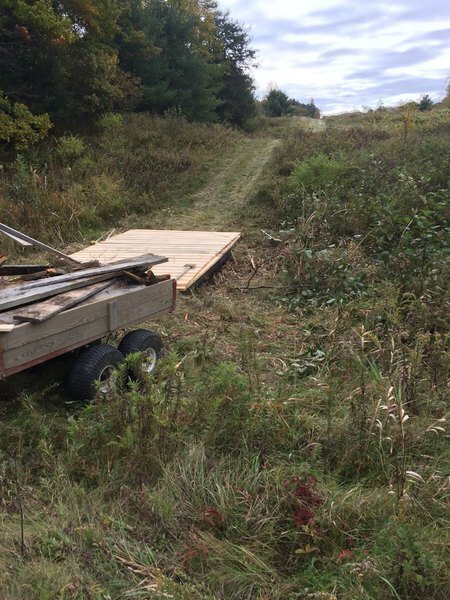 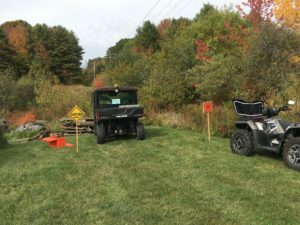 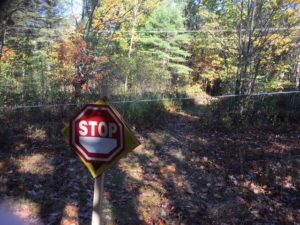 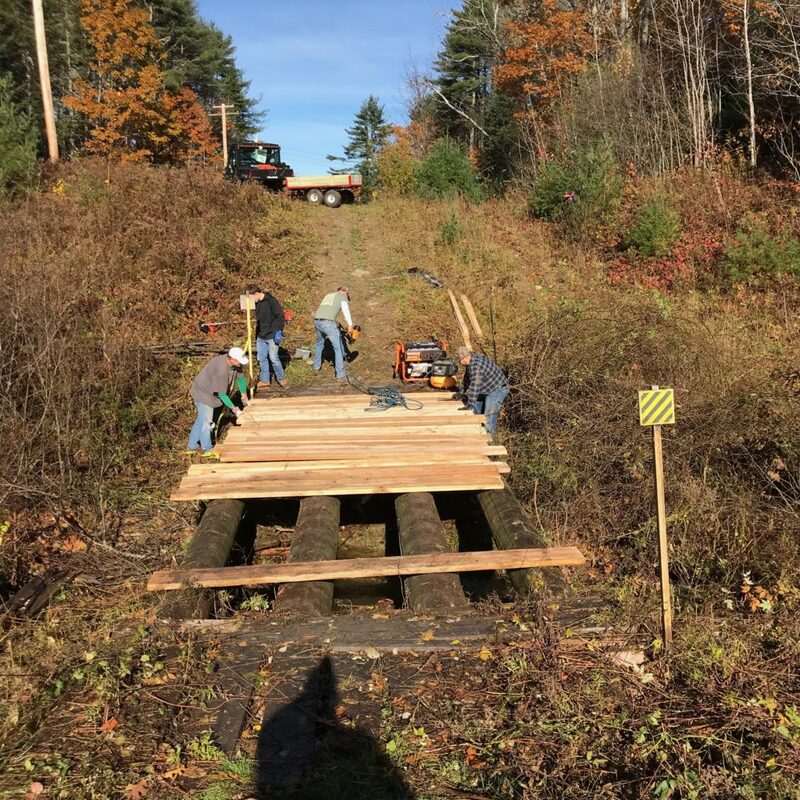 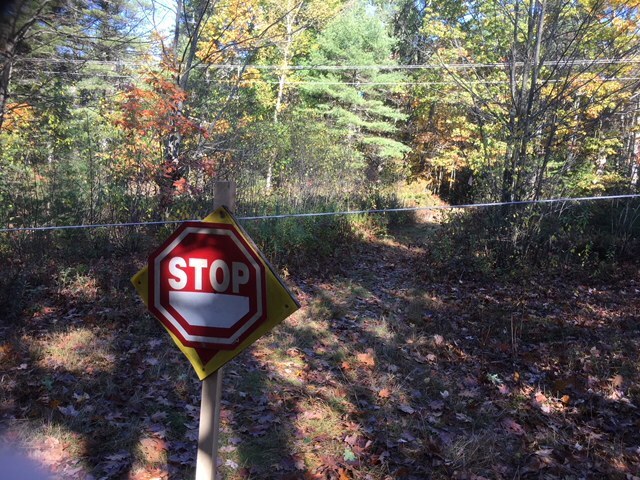 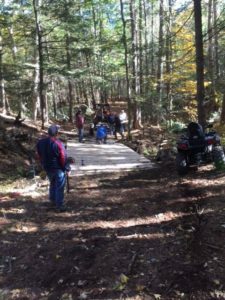 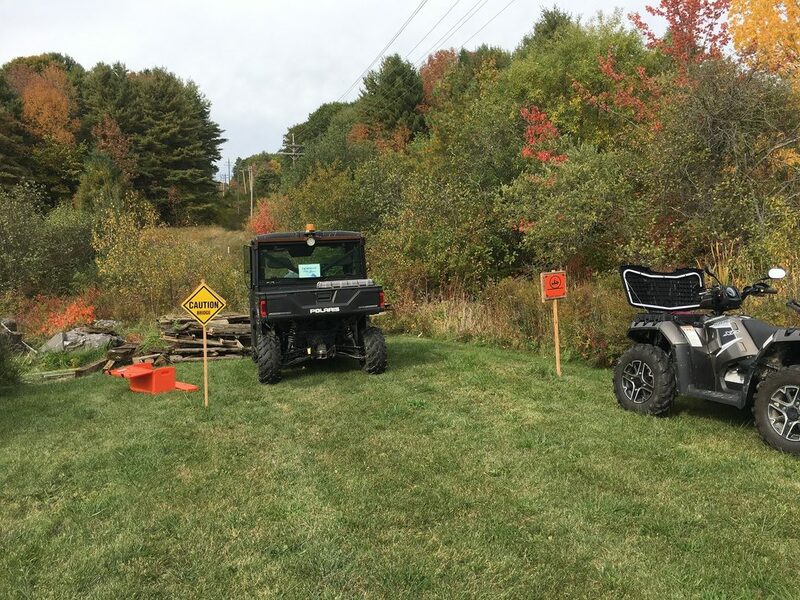 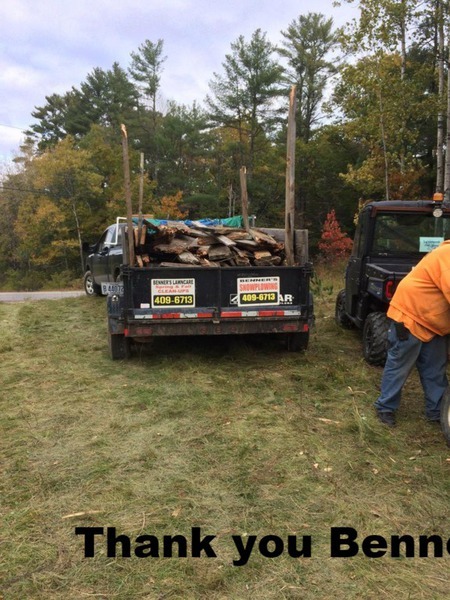 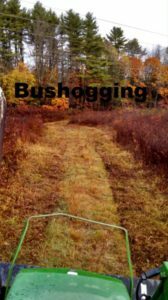 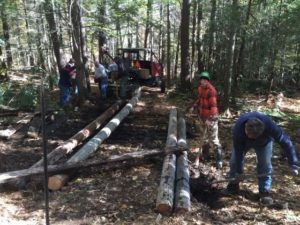 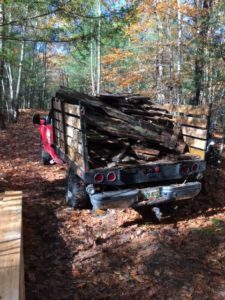 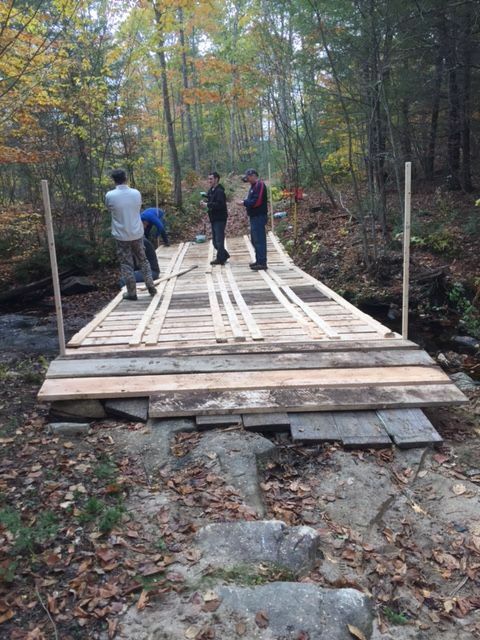 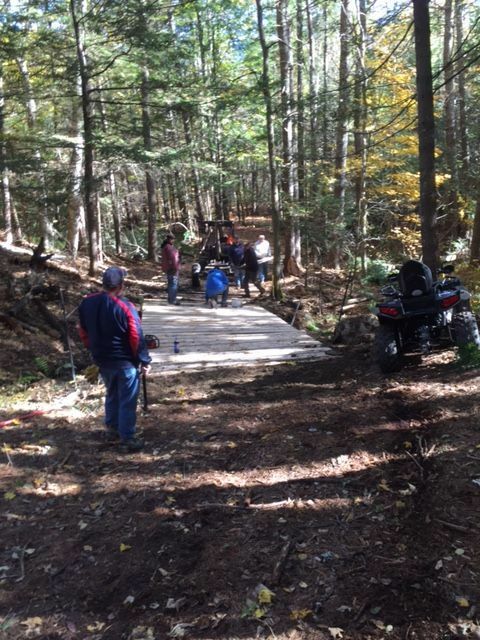 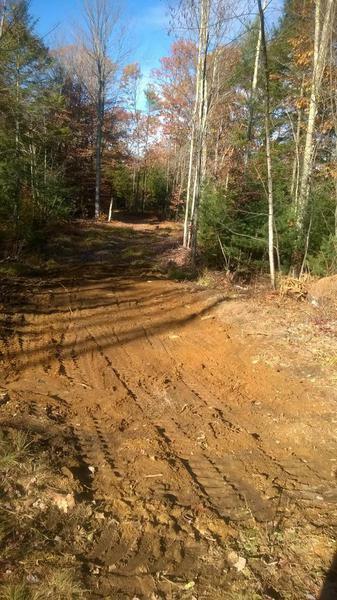 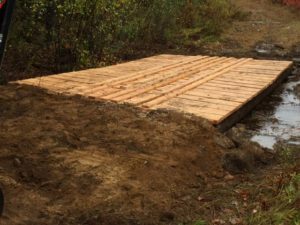 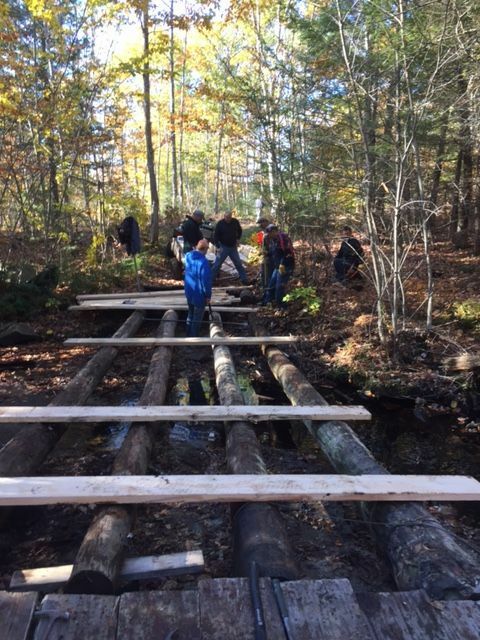 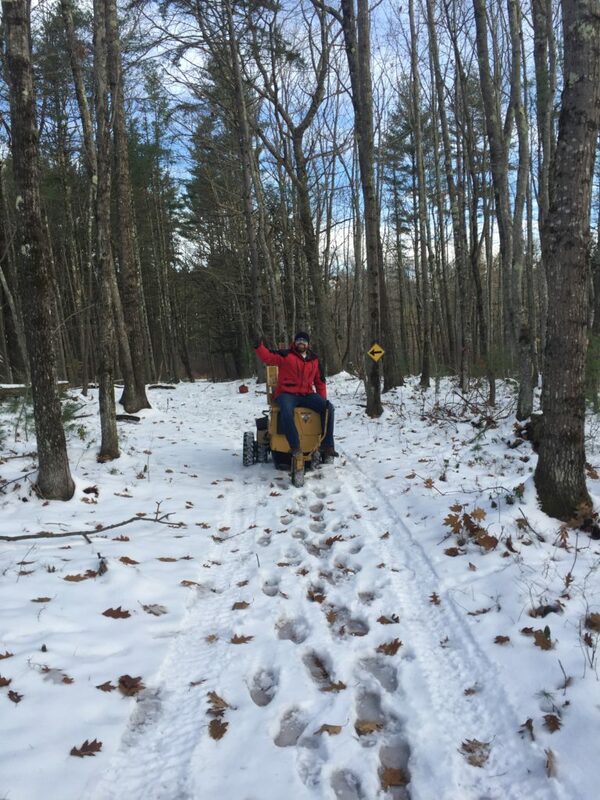 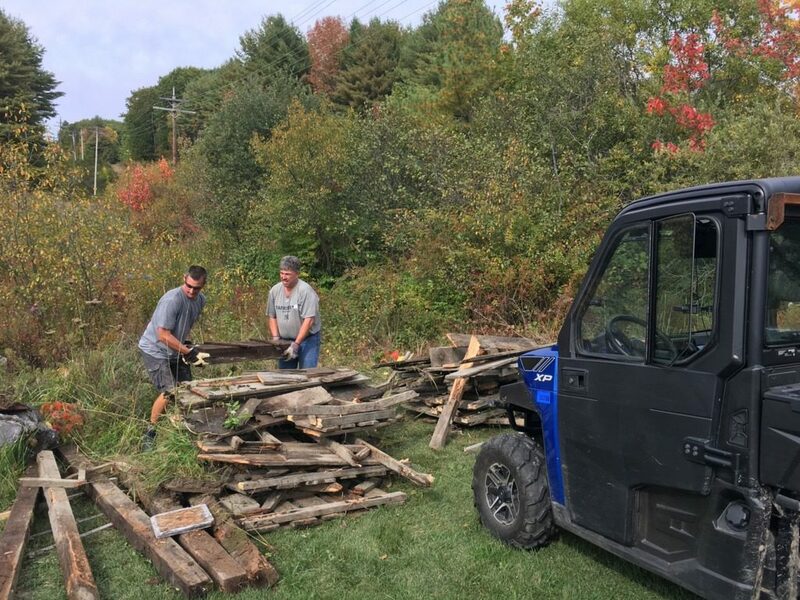 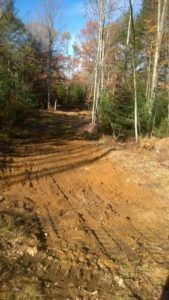 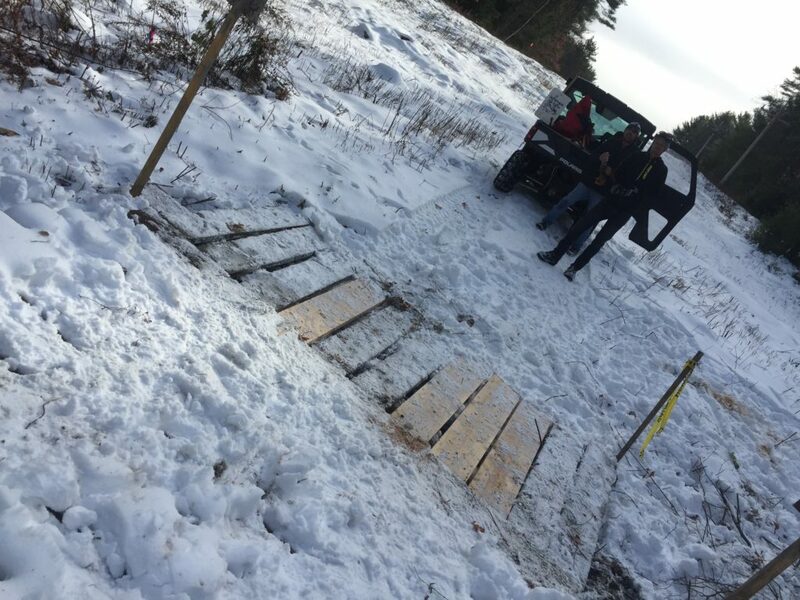 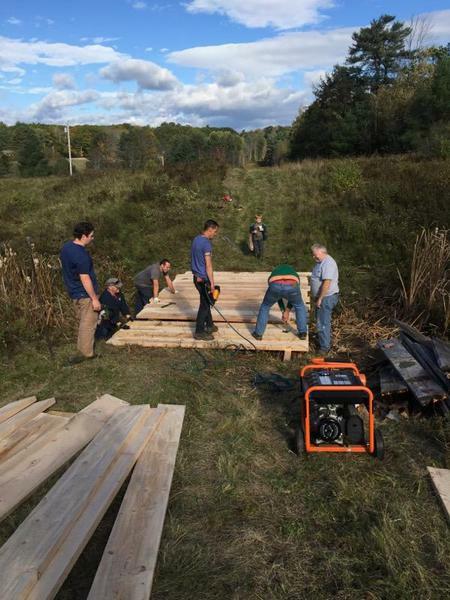 Westbrook Trail Blazes Projects on the trails in Maine. 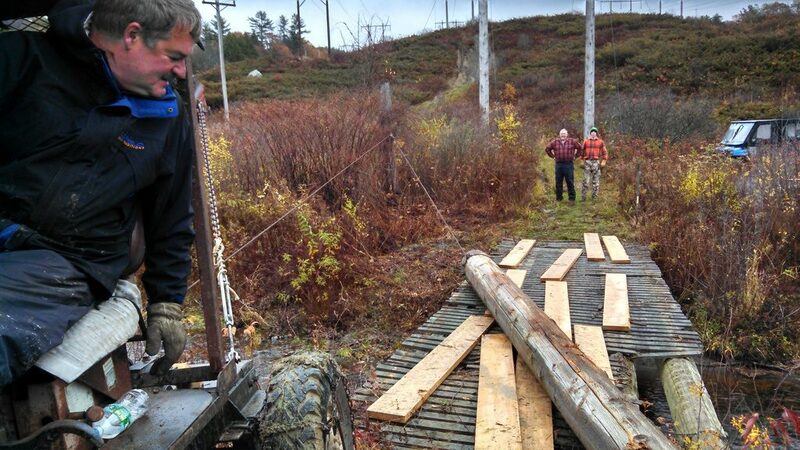 Over the years the club works very hard to open and maintain trials. 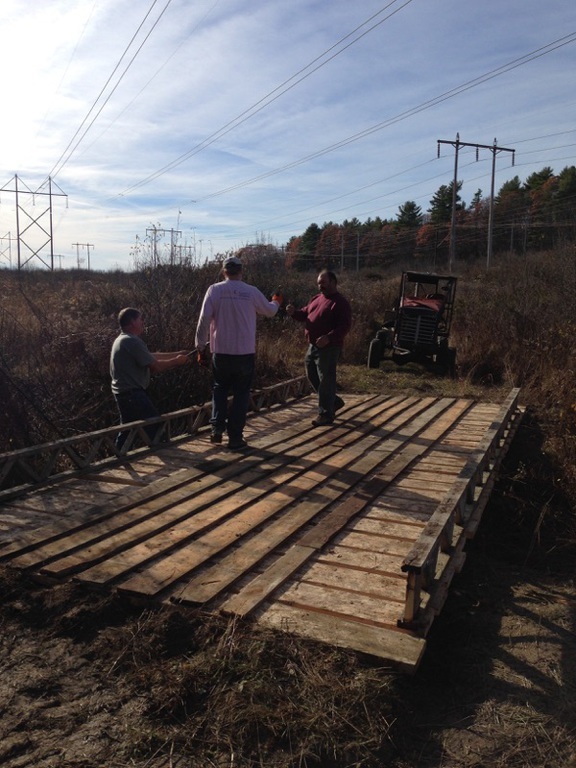 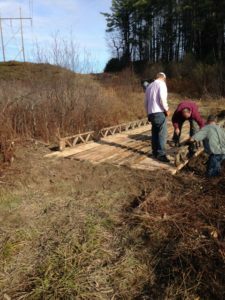 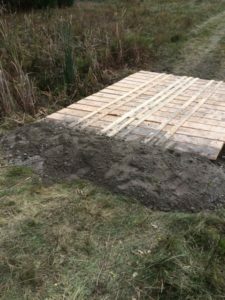 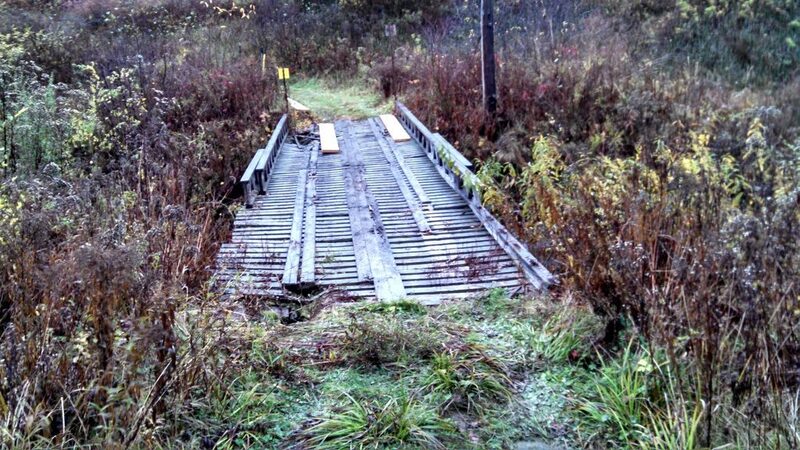 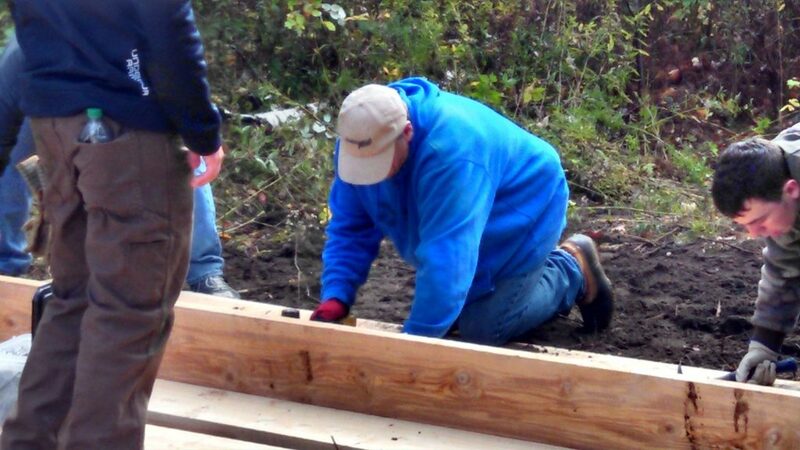 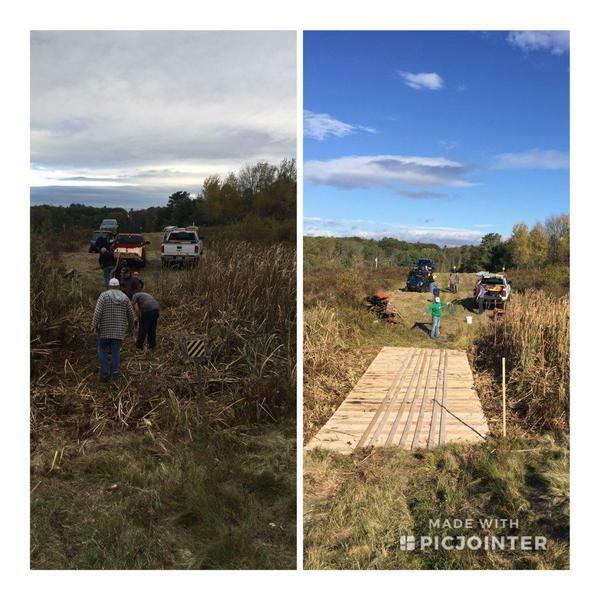 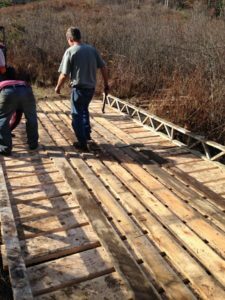 We give our time and weekends to build bridges and mark the trails for everyone to enjoy. 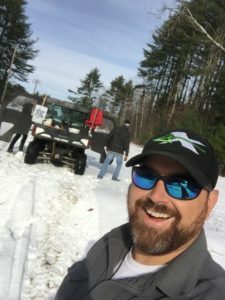 Here are a few pictures of the club members swinging some hammers and digging some ditches.